Announced without much fanfare this week, Google has launched a new initiative that offers rewards for contributing reviews to Google+ Local and Google Maps. Somewhat similar to the concept of the Yelp Elite program, a Google City Expert will be invited to exclusive events local to their area in addition to receiving custom, Google-branded swag as well as recognition of their efforts likely tied to a badge on their Google+ profile. In order to quality for the City Expert program, a user must have a Google+ account, have at least fifty high quality reviews under their belt and continue to contribute a minimum of five high quality reviews per month. Google’s definition of high quality means the review much be a minimum of three or four sentences long and provide “specific, helpful and balanced information” about a restaurant or other type of business in the area. A solid review would likely include real facts about the user’s experience, information about what the place is known for, helpful tips about the business and constructive criticism if the user has a disappointing time at the location. In addition, users must write intelligently with proper grammar, avoid profanity and stay away from social or political commentary that isn’t relevant to the business. 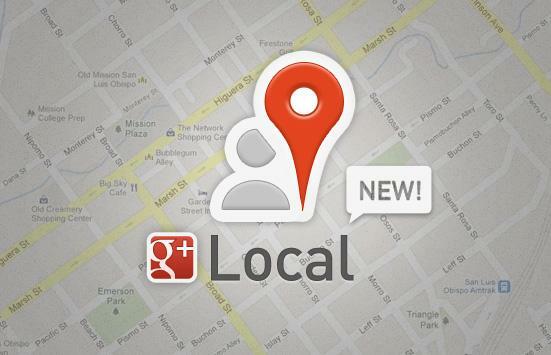 It’s also likely that users will need to complete their Google+ profile in order to qualify for the City Expert program. That probably includes a photo of themselves as well as a real name. Alternatively, Yelp requires a real name and profile picture prior to being considered for Elite status. Yelp users must also actively participate in the community by voting on new reviews, making comments and generally contributing to the conversation. Elite status lasts for an entire year, then the user is asked to renominate themselves for elite status. Yelp Elite members also have to be 21 and older; legal drinking age to consume alcohol at the Yelp Elite parties. Beyond the perks listed above, members of the City Expert program will receive monthly newsletters that could contain promotional offers and discounts for local businesses as well as information about events in the area. Users will also be invited to an exclusive Google+ Community to discuss reviews and tips about using Google+ Local and Google Maps platforms. At the moment, Google’s City Experts program is limited to U.S. residents living in Austin, Chicago, New York, Phoenix, Portland, Raleigh-Durham and San Francisco. Internationally, City Experts is open to Bristol, Edinburgh, London and Manchester in the United Kingdom, Tokyo and Osaka in Japan and Sydney in Australia. If the City Expert program is successful, Google could eventually elevate reviews created by users enrolled in the City Expert program to a featured status when anyone searches for the business on Google. 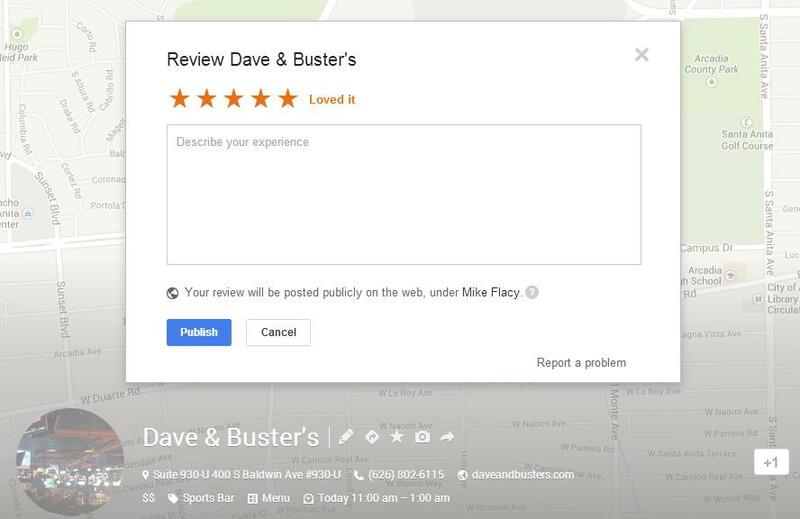 This would provide a higher quality review for the search user, thus giving the user a reason to look on Google first rather than search for the business on Yelp. In turn, businesses owners would want City Expert members to visit their location. It’s likely business owners would attempt to work with Google to run special promotions to entice these elite reviewers to visit and hopefully write a positive review.